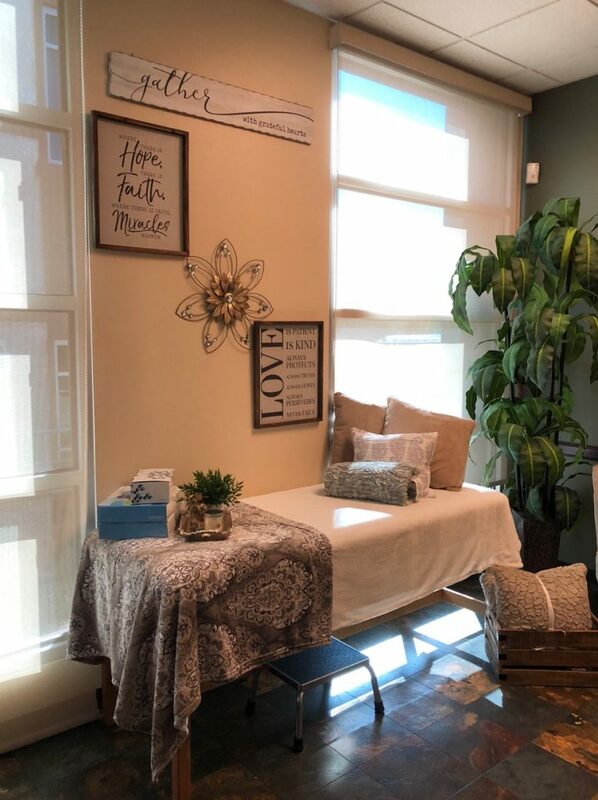 R3 Stem Cell offers regenerative therapies for conditions at a first rate facility in LV metro at a Center of Excellence – Wellness and Rejuvenation Center. There are two options for lodging. The first is at Green Valley Ranch Hotel and Casino. The Hotel, Casino and Spa is located in the prestigious community of Green Valley in Henderson, NV. It is a Mediterranean themed resort within 3 minutes from our Center of Excellence. 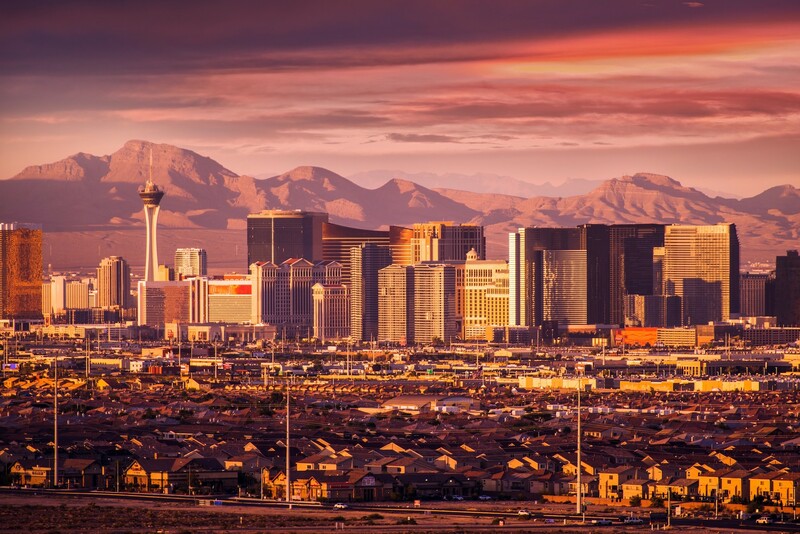 The second option for lodging is on the Las Vegas strip. R3 offers lodging at many of the strip hotels such as New York New York, Palazzo and others on request. R3 Stem Cell works with specialists in the Valley of the Sun, Phoenix, who are experts in regenerative medicine for various conditions. 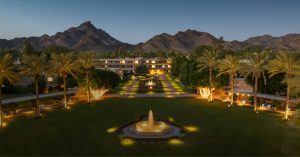 In addition to the fact these providers offer the best regenerative treatments with exceptional outcomes, Phoenix is a destination that is attractive, convenient and full of popular attractions and activities. With over 300 days of sunshine per year and an airport served by more than 20 carriers, the combination of access and beauty makes Phoenix an optimal destination for treatment. Spend a few days in Greater Phoenix and you’ll understand the uniqueness of the desert character. America’s fifth-largest city still has cowboys and red-rock buttes and the kind of cactus most people see only in cartoons. It is the heart of the Sonoran Desert and the gateway to the Grand Canyon, and its history is a testament to the spirit of Puebloans, ranchers, miners and visionaries. 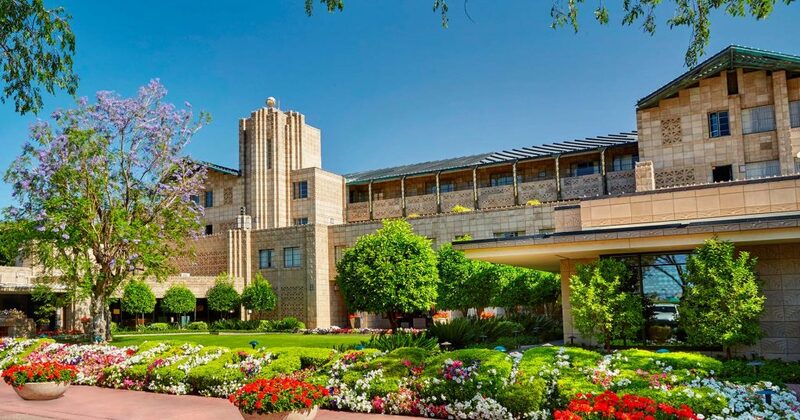 Since 1929 the Arizona Biltmore, a Waldorf Astoria Resort has been a stand-out destination, creating unforgettable memories for Valley of the Sun visitors. Over the years, the 39 acres of gardens, swimming pools and iconic architecture has provided a safe haven for celebrities, diplomats and presidents, and a luxurious resort for guests from all walks of life. 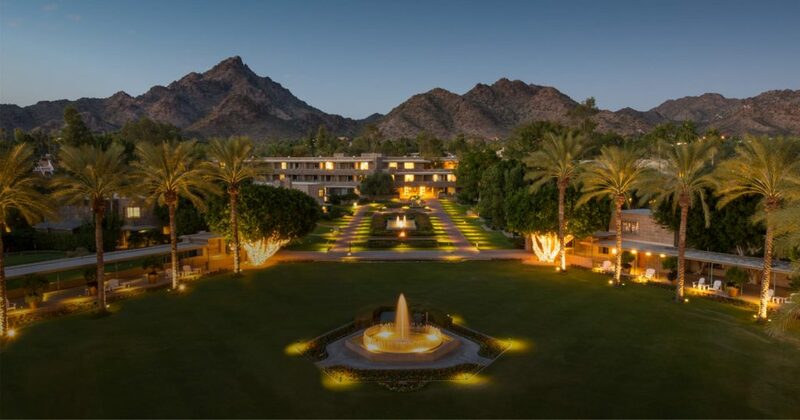 Discover five exceptional dining options, eight sparkling swimming pools, two 18-hole Championship Golf Courses, six cushioned tennis courts, designer shopping and soothing organic treatments at Spa Biltmore. 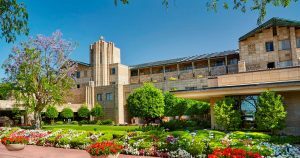 The Biltmore is conveniently located in Central Phoenix, with easy accessibility not only to your treatment centers but also to extensive restaurant, recreation, shopping and sports options. The central location offers a slew of enticing activities that are sure to get you moving. 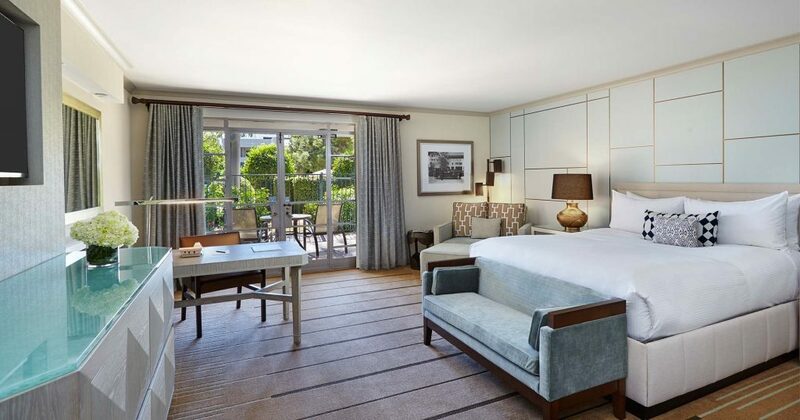 Whether you feel like lounging at the pool, playing golf/tennis or receiving a relaxing spa treatment, the Biltmore has something to offer everyone! 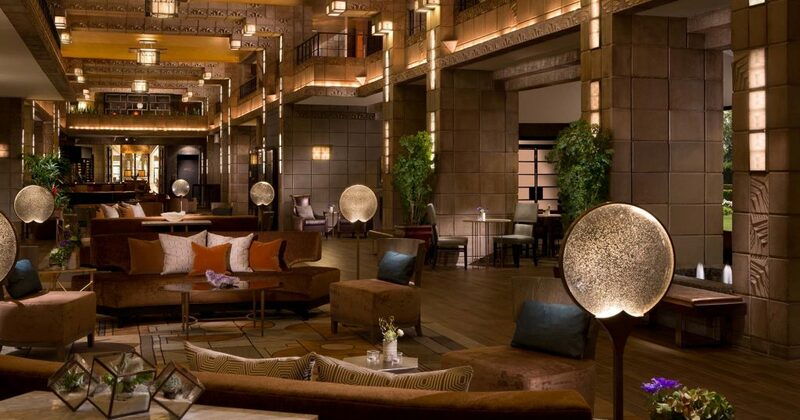 At the Arizona Biltmore, there is an array of restaurants and bars featuring elegant décor, delectable dishes and innovative drinks to suit all tastes and moods. The featured restaurant at the resort is Wright’s. Wright’s at the Biltmore creates a culinary experience that tells the story of the Arizona Desert, drawing upon the region’s rich heritage and culture. Frank & Albert’s is named for the resort’s architectural inspirations Frank Lloyd Wright and Albert Chase McArthur, Frank & Albert’s skillfully blends contemporary American cuisine, a comfortable and welcoming atmosphere and an iconic setting that pays homage to the resort’s celebrated heritage. Central Phoenix and Scottsdale have evolved into dining destinations that cater to just about every palate, from burgers and fusion, to culturally distinct fare and elevated desert cuisine. Whatever your desire for culinary style, all is within a short drive of the Resort. There are options for a quiet night out, eating while listening to live music or even dining while looking at a shark tank. You will be in good hands! 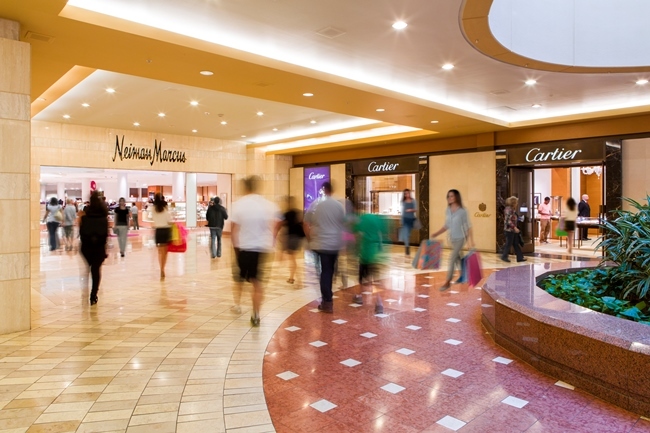 With the Arizona Biltmore’s location in Central Phoenix, amazing shopping is convenient and plentiful. 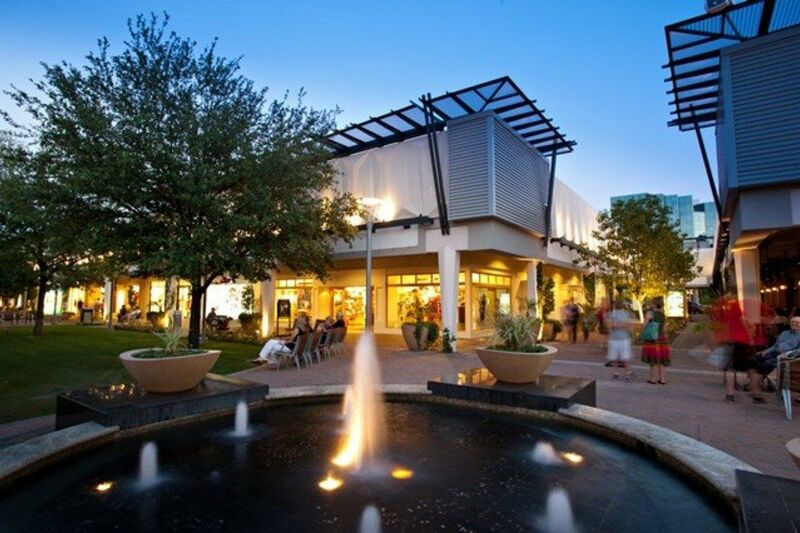 The Biltmore Fashion Park is located just around the corner from the Resort at 24th Street and Camelback Road. A desirable shopping destination for decades, Biltmore Fashion Park hosts an upscale contingent of shops in a gracious setting. 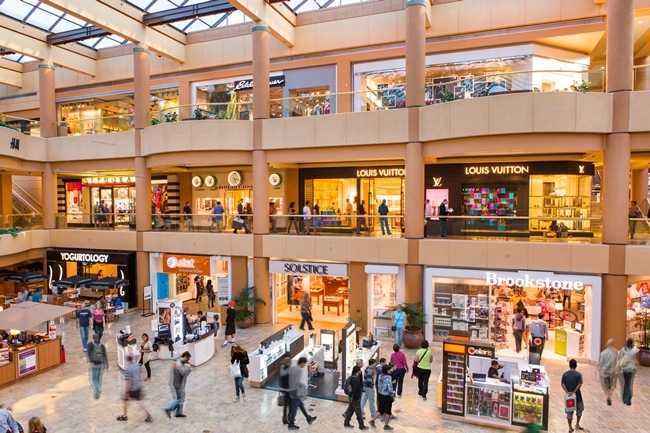 Down pathways, amid landscaped beds and fountains, shoppers browse the offerings, which include Macy’s, Saks Fifth Avenue, Apple Store, Jonathan Adler, lululemon and others. 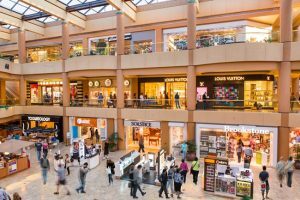 Along with fantastic shops, the complex features a number of well-received restaurants, both mid-range and more elaborate in intent. 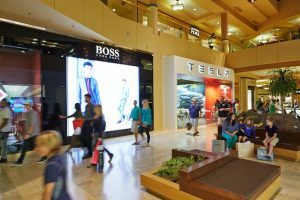 Just a few miles away in the heart of Scottsdale, the Fashion Square mall features Arizona’s largest assortment of luxury brands, upscale amenities, exclusive sales and events, and a central location. This Scottsdale shopping center boasts over 200 exceptional brands like Crate & Barrel, H&M, Nordstrom, Prada, Tiffany & Co. and ZARA. You’ll also find high-end boutiques and your long-time favorites. Relax between stores at delicious dining options like Kona Grill and Z’Tejas. As the fifth largest city in the country, Phoenix is rich in entertainment options during your trip. There are plenty of options for pleasing everyone’s taste, whether the desire is for sporting, cultural, architecture, museums or concerts! Phoenix has professional sports teams including NBA, MLB, NHL and NFL along with several Division One NCAA teams. In the last few years, Phoenix has hosted the NCAA Final Four, Super Bowl, Pro Bowl and the College Football National Championship. The Phoenix Open is the most attended event on the PGA Tour, while fifteen MLB teams participate in Cactus League Spring Training every March in the Valley. Cultural events include the Ballet, Symphony, Opera and several Theatres throughout the Valley. Arizona has a Science Center, Children’s Museum, Phoenix Art Museum and hundreds of Art Galleries in Old Town Scottsdale and Downtown Phoenix. Most every weekend there are art fairs throughout the Valley, a lot of which are juried. Concerts are plentiful throughout the year in both large and small venues for musicians and comedians. The Phoenix Zoo is home to more than 1400 animals and is one of the nation’s largest nonprofit zoos. Scenic tours are available to Sedona, the Grand Canyon, Jerome, Tombstone, and throughout the Phoenix/Scottsdale Historic Points of Interest.